We are the leading Manufacturer, Supplier and Exporter of Coal Fired Boiler. Our exclusively designed range of Coal Fired Boiler comprises FBC Boiler and Bidrum Boiler. With the use highly advanced technology and premium grade components, we assemble compact designed Coal Fired Boiler. 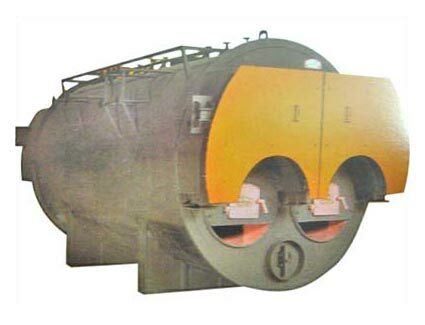 The Coal Fired Boiler, provided by us, is widely demanded amongst clients for its high combustion efficiency, high reliability and availability, low maintenance costs, reduced erosion, enormous fuel flexibility and low emissions.